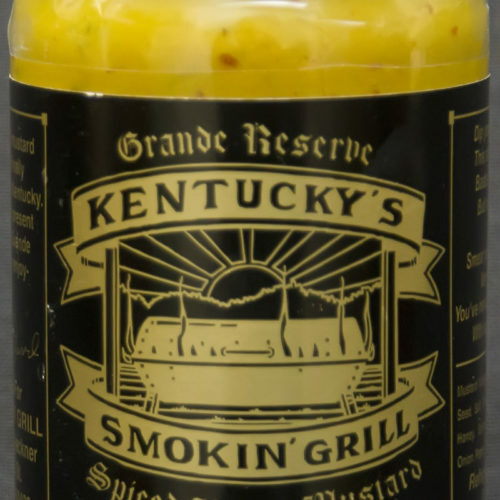 Whether you use a recipe handed down from generation to generation, or a can-opener to create your favorite baked beans, adding a little of our Grand Reserve Kentucky’s Smokin’ Grill Spiced Honey Mustard to your beans will liven them up and make them the hit of your next reunion, BBQ, or tailgate party. So simple (and no one needs to know your secret!) We won’t tell.